Hunan Huazhong-Tiandi Environmental Protection Technology Co., Ltd. Giving reception and organize visit of the factory, meeting, technical communication for the customers. 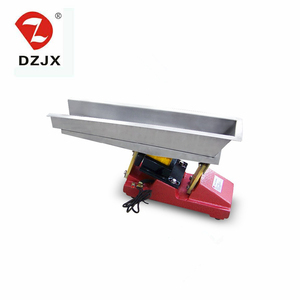 Helping you to carry out the normal operation of the machines immediately. 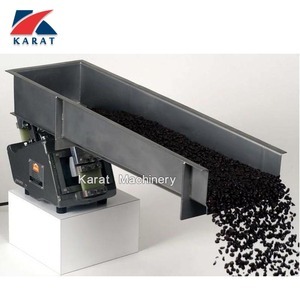 We cooperate with many factorys to satisfied our customers,we will supply the best service with a reasonable price. 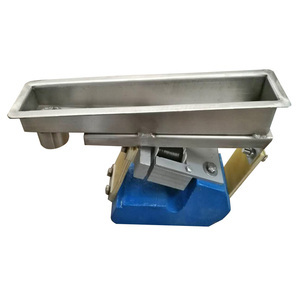 2 The general type, in open form, is for feeding with no special requirement. 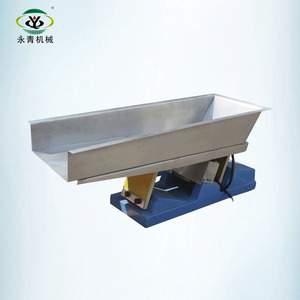 3 The closed type (F), in enclosed rectangular structure, fits for feeding with more dust. 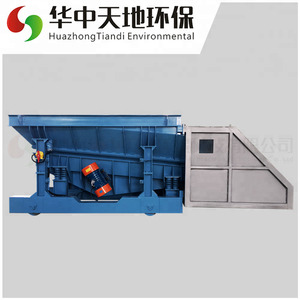 The chute vibrates for one time and subsequently the minerals are tossed for one time. We have a special engineer team to provide solutions according to your request. 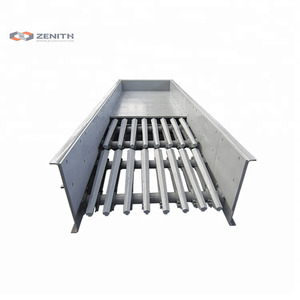 We have an engineer team specialized in solutions against our clients' specific request. We have a special engineer team to provide solutions according to your request. 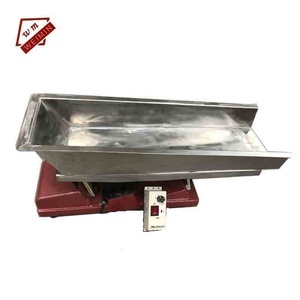 Alibaba.com offers 3,181 electromagnetic vibrating feeder products. About 80% of these are mining feeder, 3% are other machinery & industry equipment, and 1% are pet bowls & feeders. 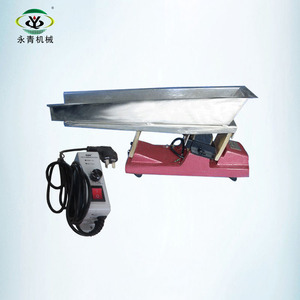 There are 3,182 electromagnetic vibrating feeder suppliers, mainly located in Asia. 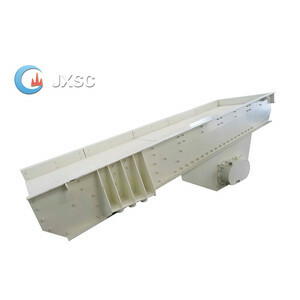 The top supplying countries are China (Mainland), Malaysia, and Turkey, which supply 99%, 1%, and 1% of electromagnetic vibrating feeder respectively. You can ensure product safety by selecting from certified suppliers, including 1,779 with ISO9001, 520 with Other, and 281 with ISO14001 certification.